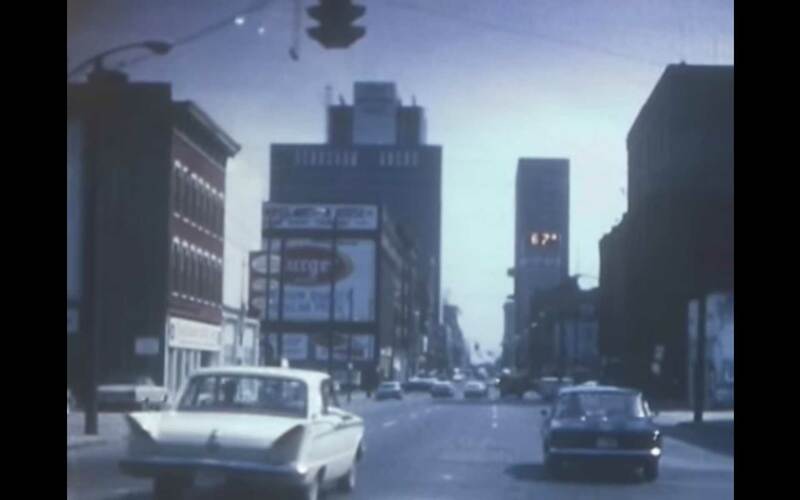 I love taking a look back at Columbus. And this footage from 1964-1965 is no exception. The film was shot by Youtuber gothpapa and his brother and features a ton of sights, including the construction of the Ohio Statehouse underground parking garage, a political rally for Barry Goldwater, tons of scenes around OSU campus, and even some fireworks. Pretty cool, right? If this video taught me anything it’s that there is one constant in Columbus: construction.